Settlers from England, Wales, Ireland and Scotland arrived to the Appalachian region in the 18th century. 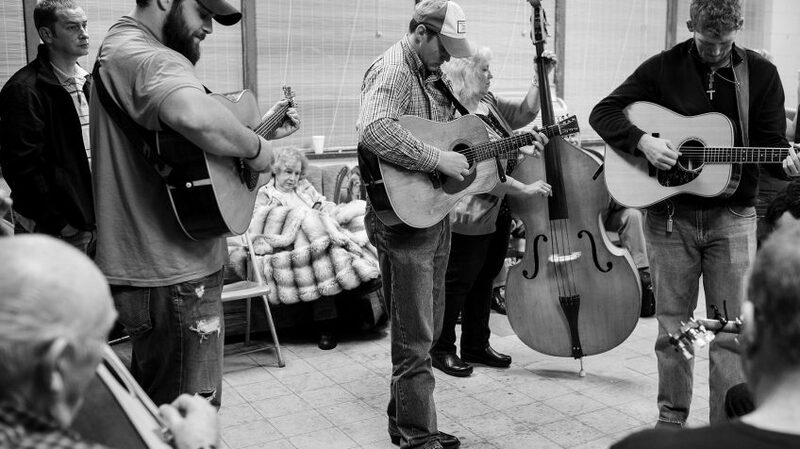 They brought with them their musical traditions from home – the ballads and fiddle music. 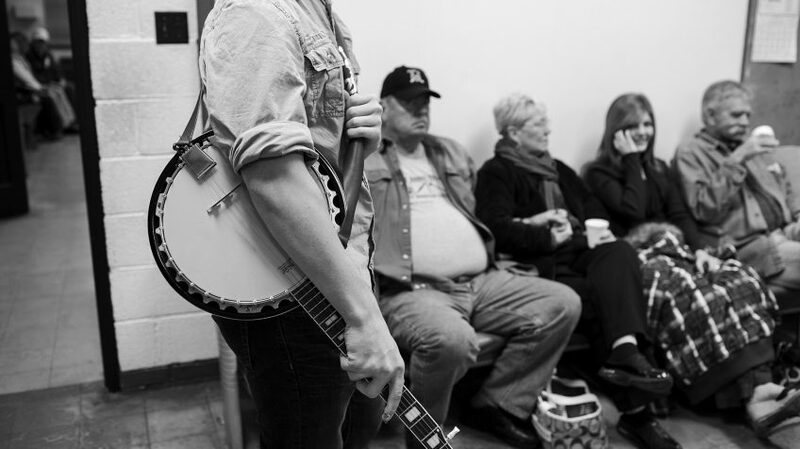 But one of the most iconic symbols of Appalachian culture— the five-string banjo— was brought to the region by African-American slaves in the 18th century. African-American blues, which spread through the region in the early 20th century, had great influence on early Appalachian music. The Appalachian Mountains dominate the eastern part of Tennessee. The region has been a source of enduring myths. While endowed with abundant natural resources, the region has long been associated with poverty. 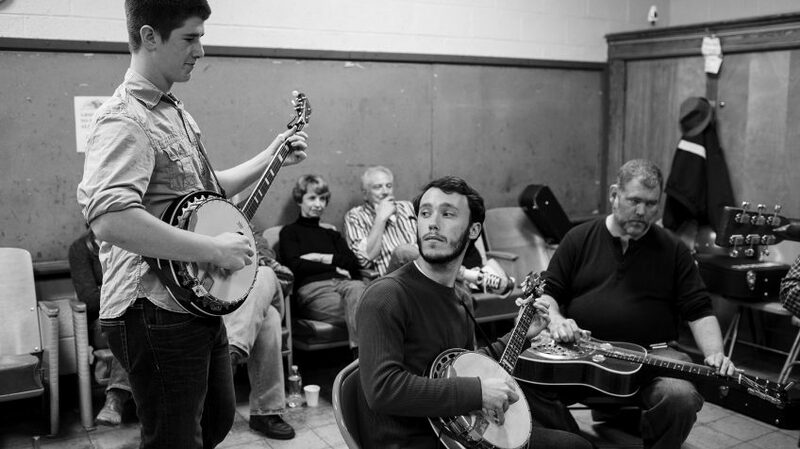 Moonshining and clan feuding has been part of its culture, but bluegrass music is by far the most distinctive Appalachian trait. 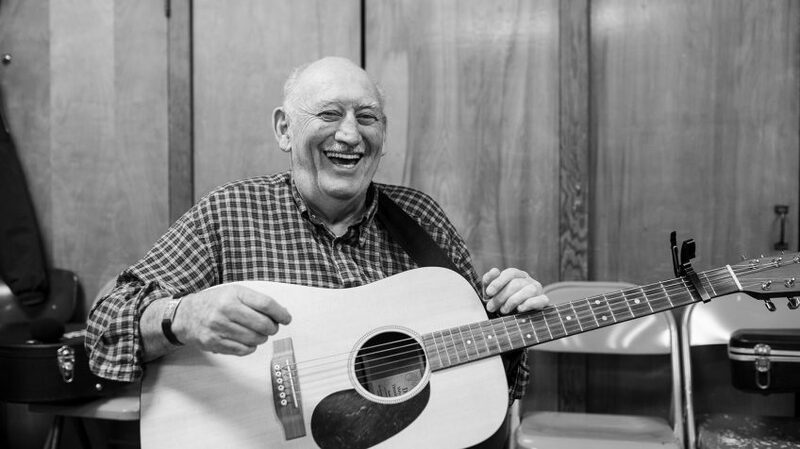 In the small town of Niland just a few miles from the Smoky Mountains National Park in Tennessee, bluegrass pickers of all ages gather every Friday night for a good old fashioned jam session. 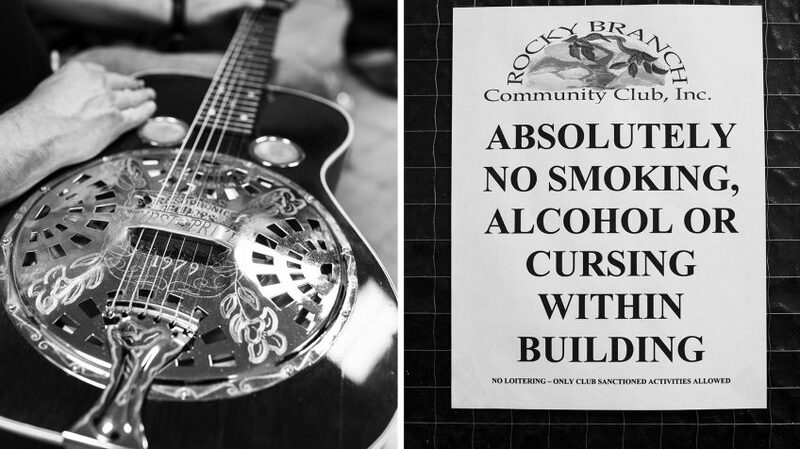 At the Rocky Branch community club, a former elementary school, local musicians, professionals and amateurs, old and young, meet to pick together and to preserve the musical heritage of the Great Smoky Mountains. A great number of punk, rock and heavy metal bands got their start in Arizona. 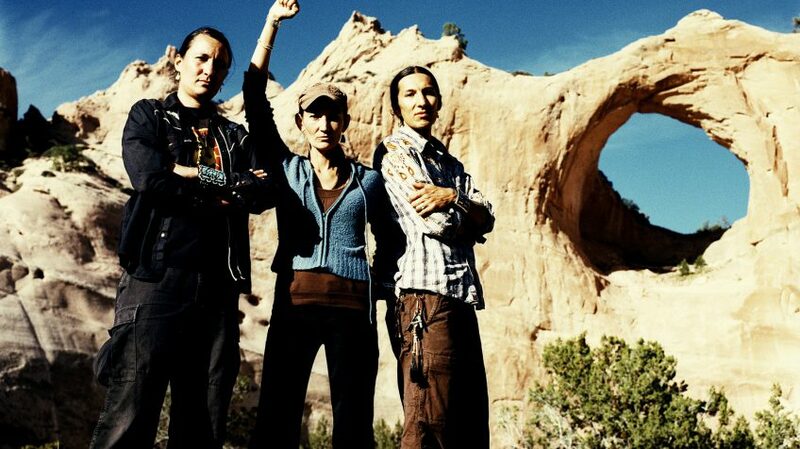 The Navajo punk rock band Blackfire is one of them. 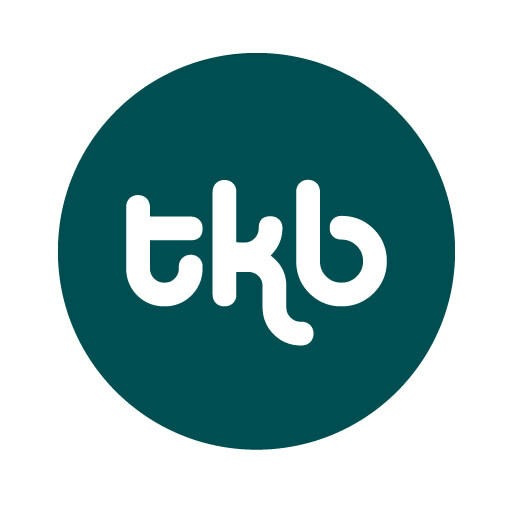 The band was founded in 1989 by Jeneda, Klee, and Clayson Benally, three siblings born in the heart of the land struggle at Black Mesa in the Navajo Nation. They merge traditional Native American music with punk-rock, and are strong advocates against social injustice and the oppression of indigenous people. 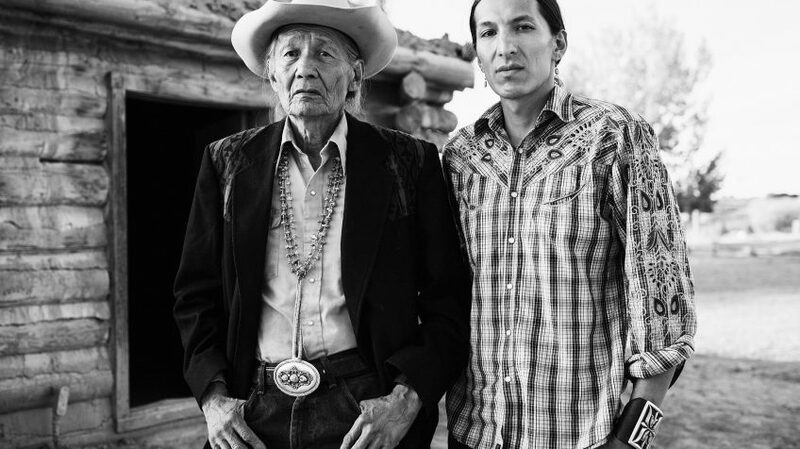 Klee and his father Jones Benally photographed outside Navajo Nation Museum in Window Rock, Arizona. Jones raised his children on tribal chants and dances. They still occasionally perform as the Jones Benally Family, either as part of or separately from Backfire performances, to display their traditional form of dance, song and story that has been carried on for generations. This is Dr Jones. 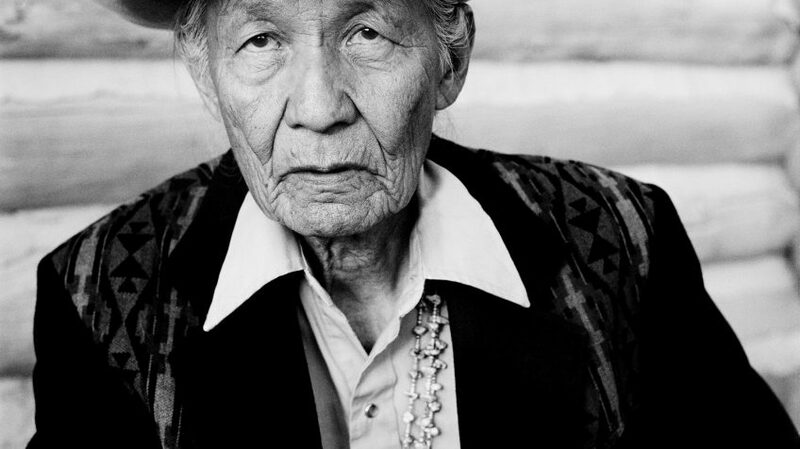 He is a Navajo medicine man and chanter. His daughter and two sons are musicians in the punk-rock protest band Blackfire. I met them in the Navajo reservation in Arizona whilst doing an explorative journey into the rich tapestry of American music together with filmmaker Iggi Ögard. We drove 8000 miles that winter. 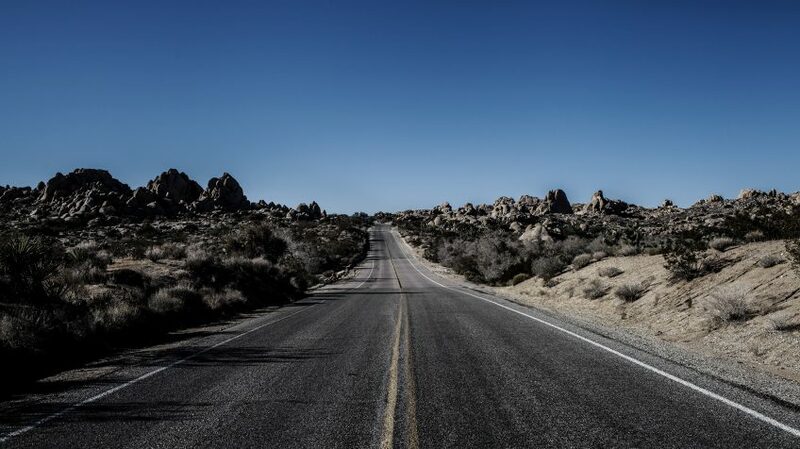 From highways to pathways, from big cities to quirky, small towns off the beaten track. 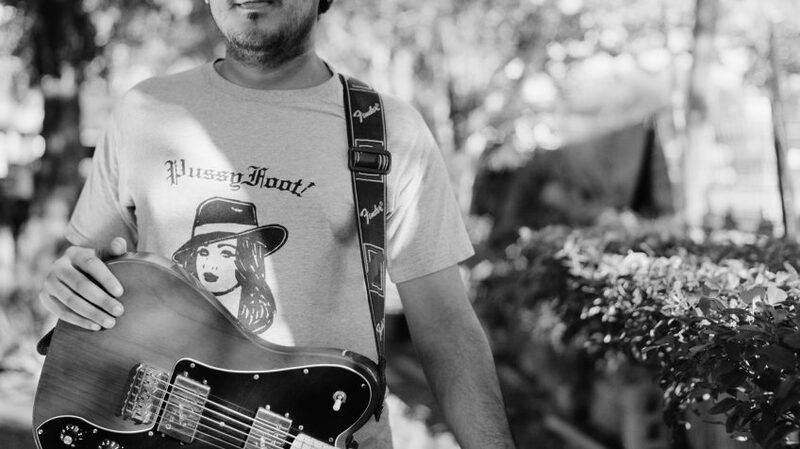 We met local musicians with a story to tell, be it bluegrass pickers in Tennessee or punk rock polka rebels in Texas, amateurs or professionals. Each voice reflects Americas unique cultural and ethnical diversity, and their music follows the landscape, from the endless arid desert in Arizona to the muddy swamplands in Louisiana.